GUEST POST by Jonathan McKee. Jonathan is the author of numerous books including the brand new Candid Confessions of an Imperfect Parent, as well as youth ministry books like Connect: Real Relationships in a World of Isolation. You can find his excellent blog here. [yesterday]. Other times I gave them tools that helped them turn knowledge into practice—like a Starbucks gift card for meeting with students. “Use this card anytime you meet with a student. When it’s empty, I’ll fill it up again.” Funny… a lot more students begin getting attention when you hand out Starbucks gift-cards to your volunteers. Most of your volunteer leaders began working in your ministry because they wanted to make a difference. Sure, there’s a messy mix of other reasons, like fellowship, ministry experience, etc. But most youth ministry volunteers are giving up their time because they want to be used by God to make an impact for eternity. Don’t forget to consistently remind your leaders of this by thanking them specifically for doing that. Many of these tips cost a little bit of money. Let me ask you: how much are your volunteers worth? 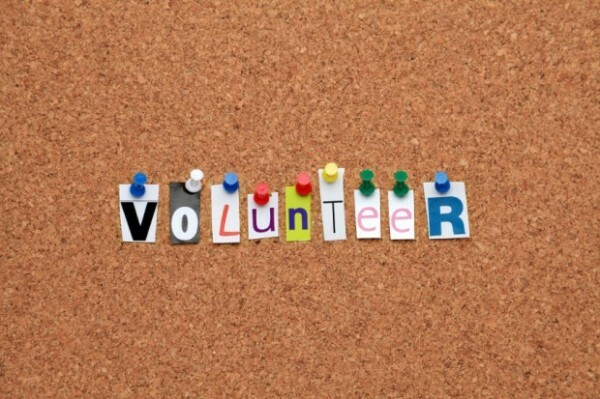 After all the recruiting, then screening and interviewing… how long would you like to keep your volunteers? I assure you, it’s hard to even set a price tag on a volunteer. My volunteers always knew that they were desperately needed and appreciated… and that’s priceless. Question: What’s your biggest struggle with volunteers? Chime in here.